Martin Allen’s plea for fans to give his side another chance is more hope than expecation. But the Chesterfield boss, whose men are now unbeaten in four games, believes supporters will have identified progress in recent performances. 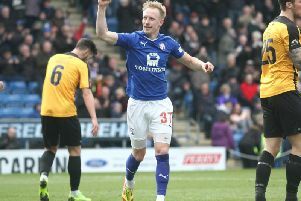 The Spireites snapped a 13-game winless streak with their 3-1 FA Cup victory at AFC Fylde on Saturday and it’s now a month since they last tasted defeat. Allen acknowledges the fact that it will take more to change the mood at the Proact. “I think our supporters at our last home game against Fylde were very supportive of the team and their effort and commitment,” he said. “I think we can all agree they could have been a little bit better with the ball on the grass. “But I think fans recognise there’s been a turn around, there’s been a change. “We all recognise there was a need for a change. “Thankfully we’re four games unbeaten, there’s been a bit of improvement. The manager revealed that the angry chants of disgruntled fans were a catalyst for a major inquest into what was going wrong on the pitch. “I brought those players here, I’ve worked with them and they’re decent people, they’re not flash or big time, they’re not lazy. 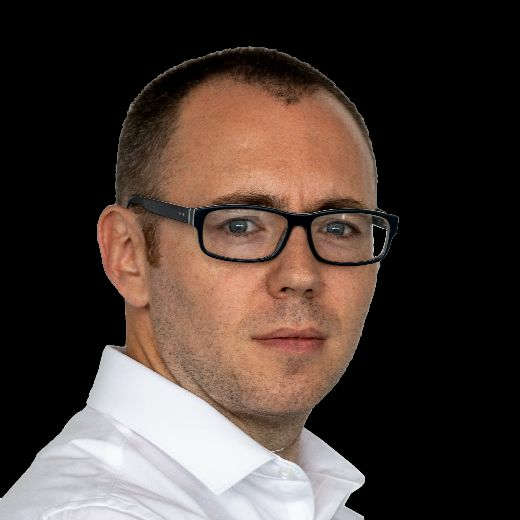 “Of course I had sleepness nights but I went back into work and thought there were two ways out of it - one to sulk, moan and cry or two, buck our ideas up to improve. “We had a big players’ meeting, we had a staff meeting, I wasn’t present in either and everyone put stuff on the table. “It gave me a chance to read and listen to their contributions, then the next day I went back in and presented to the players what they thought, what the staff thought. “That all came from the input from the supporters. “We can’t play like that, we can’t perform like that. “There was a lot of talking, a lot of home truths, points of view. Despite the length of time that passed between 11th August’s win over Braintree and Saturday’s triumph at Fylde, Allen insists it wasn’t relief that engulfed him at full-time in the FA Cup tie. “My feeling of happiness wasn’t relief, it was happiness for the players, for the supporters. “You can feel things turning around. Shortly after conquering the Coasters, Allen and his squad turned their attention to this weekend’s visitors and the chance to put a smile on home fans’ faces. “The first thing we said in the dressing room after the game was ‘now let’s get ready for Wrexham.’ Straight away. “Yes we did all hug each other, everyone was very happy, but then it’s now let’s take this into the home game, in front of our own supporters and kick on again now.